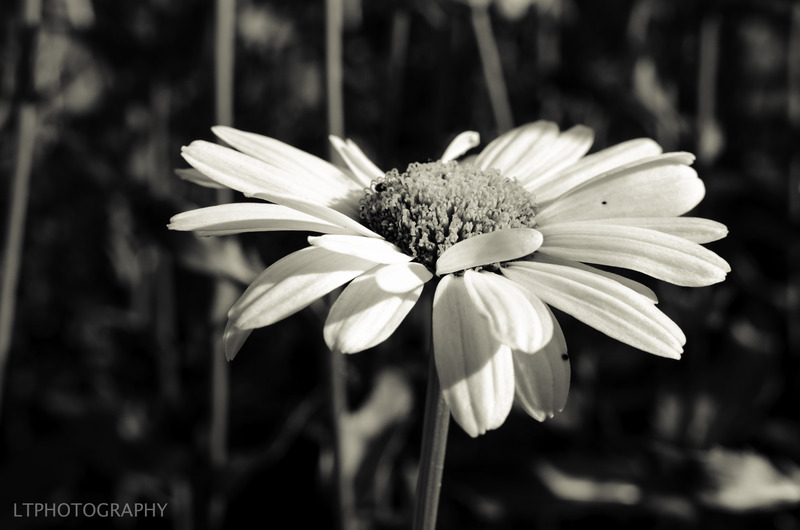 Posted in: flora, Flower Photos, Photography. 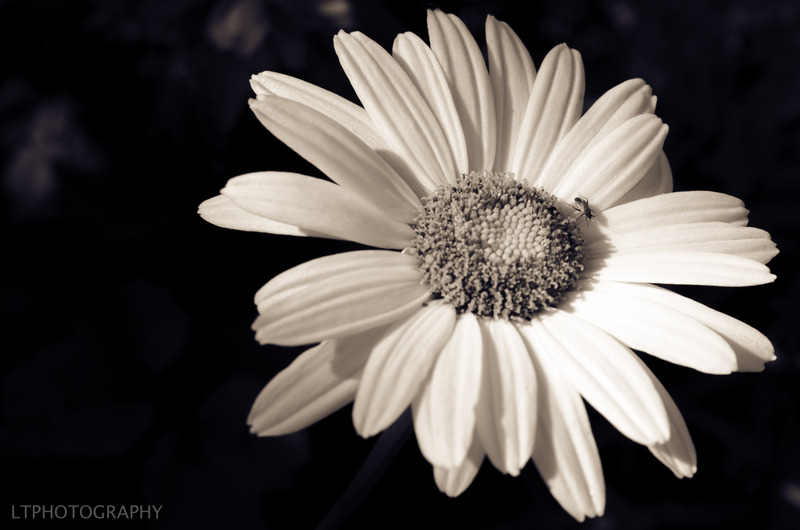 Tagged: flowers, gardens, plants, Shasta Daisy, summer. 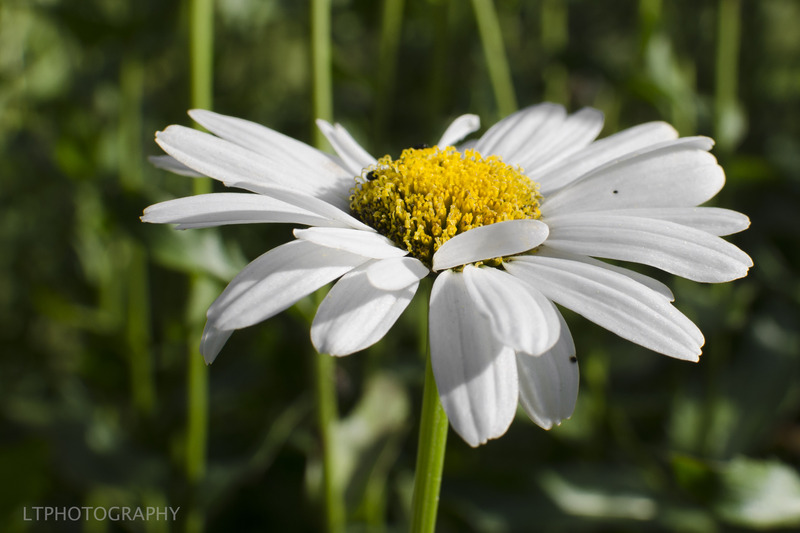 I love the contrast between the Shanta Daisy’s formation of long elegant white petals and its sunshine yellow eye. 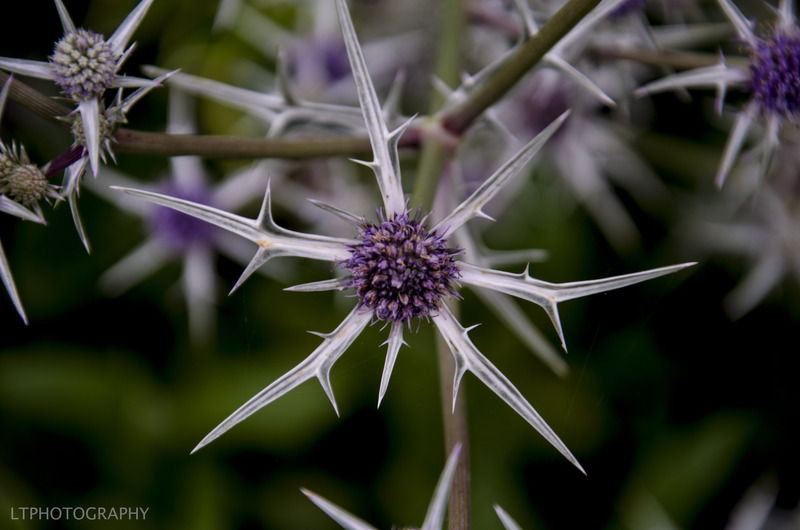 It makes a great display in garden borders and is good at attracting butterflies and bees. Posted in: Holiday shots. 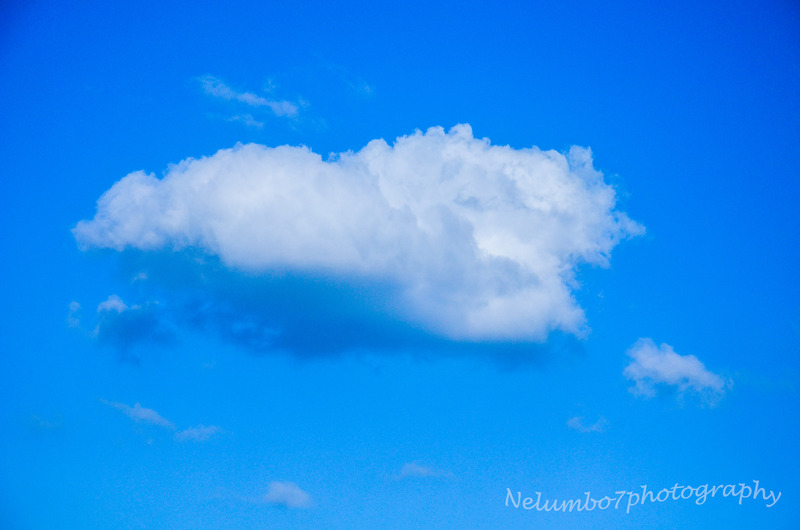 Tagged: blue sky, cloud, cumuls, summer. Posted in: Holiday shots. 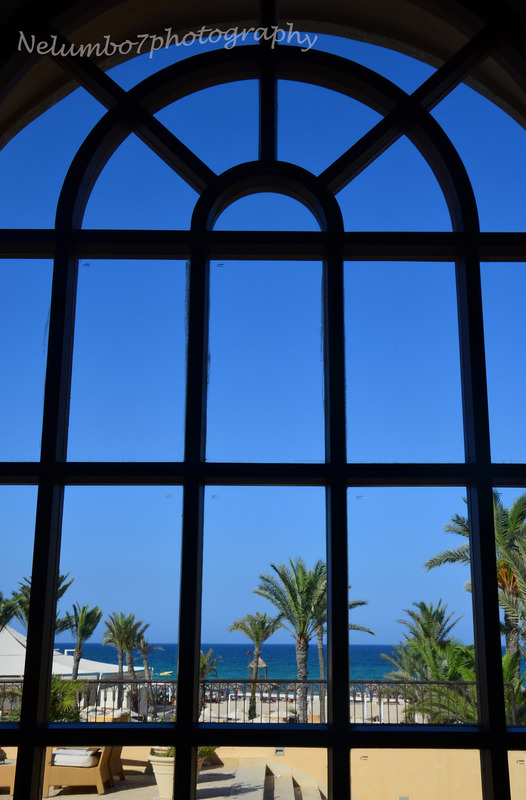 Tagged: beach, blue sky, palms, sand, summer, window.